Two sisters, two years apart just like my daughters. Sisterhood is such a special lifelong bond and I love capturing these first sibling shots. A new baby in the family is a big adjustment so I like to take a relaxed approach, letting the older sibling (who is often still a toddler) get comfortable with me and with the baby. Big sister Scarlett initially didn't want much to do with taking pictures, but by the end she was asking to take more pictures with her baby sister which was so sweet!! Now booking 2019 newborn, baby, maternity and family photo sessions. 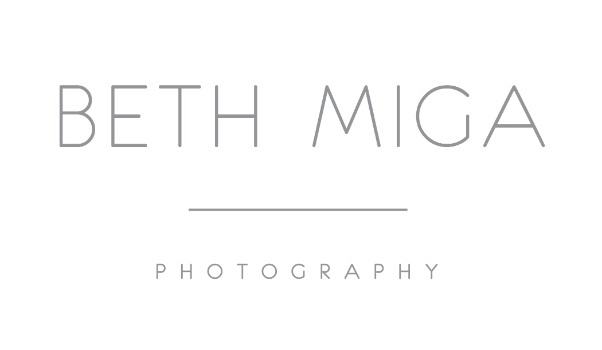 Please email beth@bethmigaphotography,com for availability.